This guide to contemporary Polish language and its usage is primarily intended for English-speaking learners of Polish. It is a practical grammar, designed to facilitate the learning of forms and to explain their uses in a way that is accessible to the non-specialist. At the same time, this book aims to be a fairly complete and reliable technical guide to the rules, regularities, and principles which underpin Polish grammar, taking into account important exceptions and irregularities. No attempt is made to simplify or gloss over matters which are in actuality complex, as many matters of Polish grammar are; at the same time, the aim of this book is to present complex things as simply as possible. 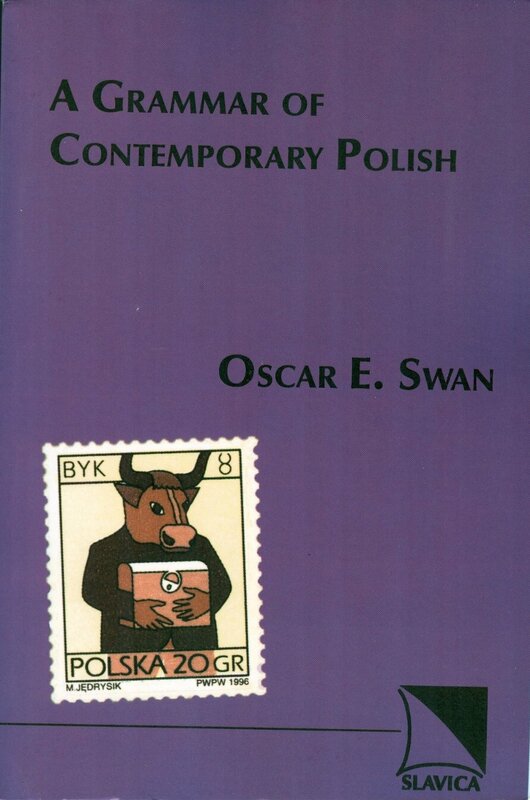 Oscar Swan's treatment of the complex phonology and morphology of Polish is thorough and of interest to linguists, but sufficiently non-technical and self-explanatory to be useful to advanced students of Polish and non-linguist Polonists as well. An especially welcome feature of the book is the extensive coverage of syntax and usage. The treatment of case and prepositions is sure to answer many questions for even fluent non-native speaker of Polish.